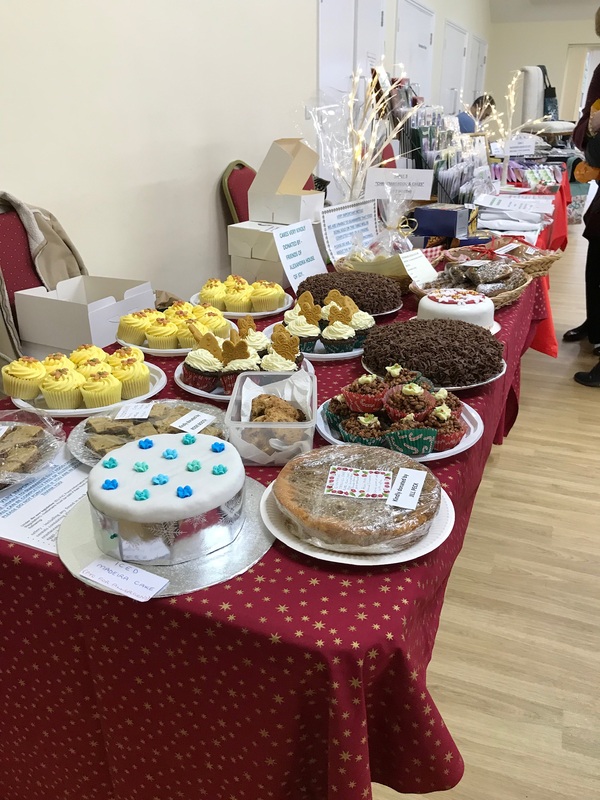 Huge, massive, enormous, thanks to anyone who setup, cleared away, baked cakes, created amazing arts and crafts, donated, advertised, manned a stall, and of course attended our Christmas Craft Fair. Too many to mention, but you know who you are. A wonderful time was had by all, the event raised an incredible £2,507.40p boosting our total and was a huge success.